As a follow-up from our last post...Dave from http://www.tailgatingideas.com/ just customized a UC Tailgate Grill! 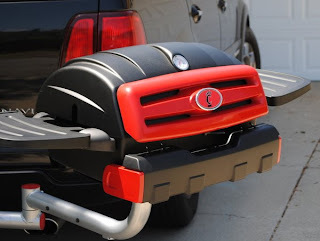 For details and additional photos click here. AWESOME!! 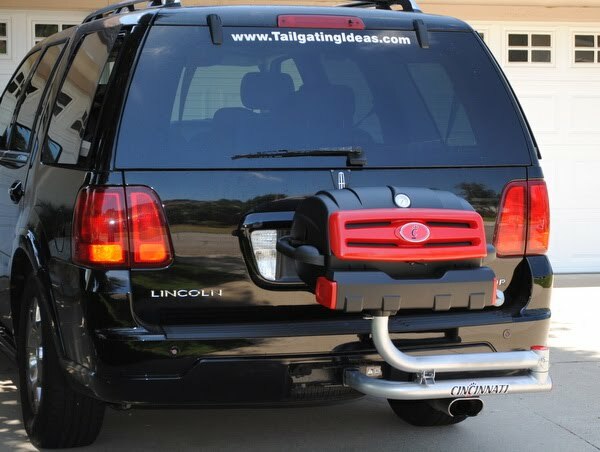 If you enjoy tailgating, you have to check out tailgatingideas.com. 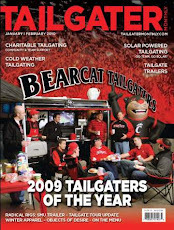 Hands down the Best Tailgating Blog on the net!